24hrs really must not sleep. 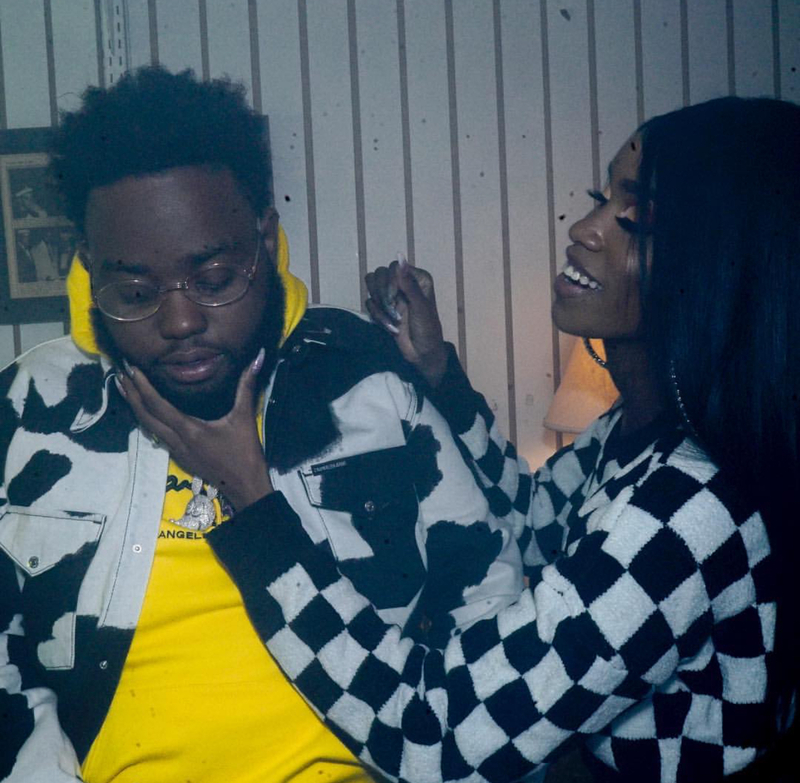 Aside from appearing in features often, nearly only a month has passed since the Private Club Records member released his own 14-track album entitled Houses On The Hill and he’s already back stirring up the sauce. Yesterday, he shared a new music video to “Family And Money”, the first single from Houses On The Hill. At just a few seconds over three minutes, 24hrs talks on his current, most important focuses, family and money, over a Hit-Boy-produced beat. The video is directed by Cobian and although it shows not much, if any, family, you can most definitely expect to see many clips of girls and money. Moments after this release, 24hrs also appeared in a lower-key, leaked song featuring PartyNextDoor. Titled “New Sheets”, both alternative R&B artists compliment each other within sync flows. Out via Dat Way’s Soundcloud, PartyNextDoor must be preparing for an album release of some sort because prior to this, I’ve seen a couple other leaked singles with just him on it. Whether that’s the case or not, do check out the new collab single below and, of course, check out 24’s new video, too. If you’re digging these, then go ahead and stream the Houses On The Hill album if you haven’t already.